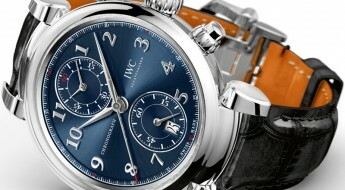 Today I’ve focused on a nice IWC timepiece for those currently bathing in the sun, or hanging around a marina dock. Although you don’t need a yacht to belong to this club, it would be a good pairing! 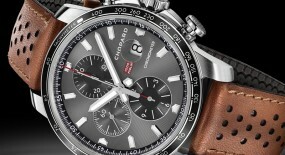 Compared to the standard Portuguese this “Yacht Club” model differs by being a chronograph and having a stronger water-resistance. 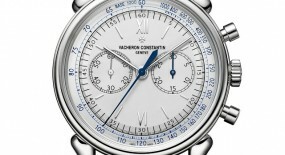 So, obviously some main aesthetic differences are the: inclusion of pushers to operate the chronograph functions; the vertical alignment of the chronograph sub-dials positioned at the 6 and 12 o’clock positions, excluding those numerals from the dial. 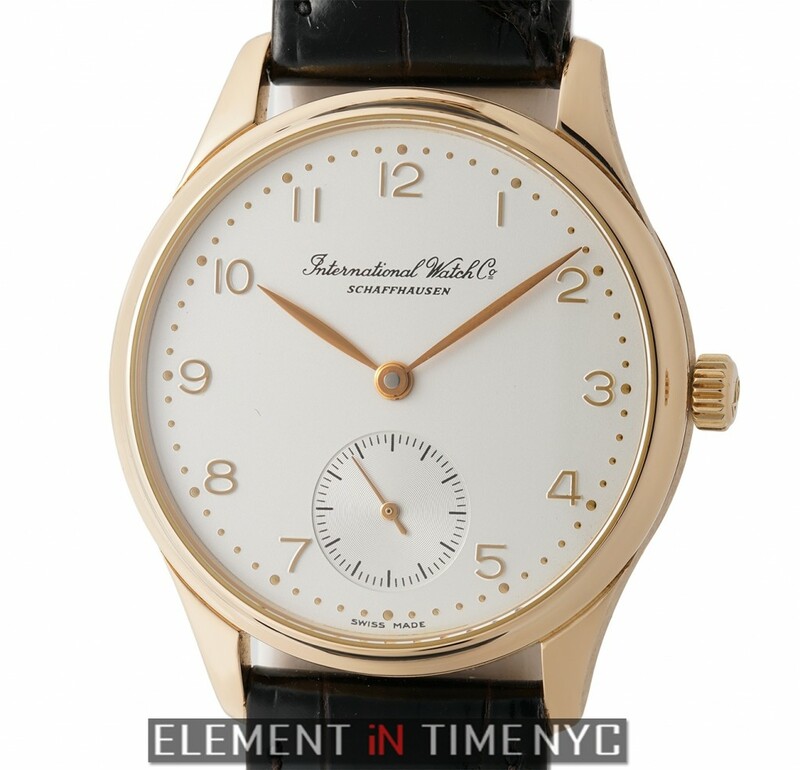 As you can see (image below) it has a very different aesthetic to it, predominantly a very classic look is what we got here in the form of this IWC watch. 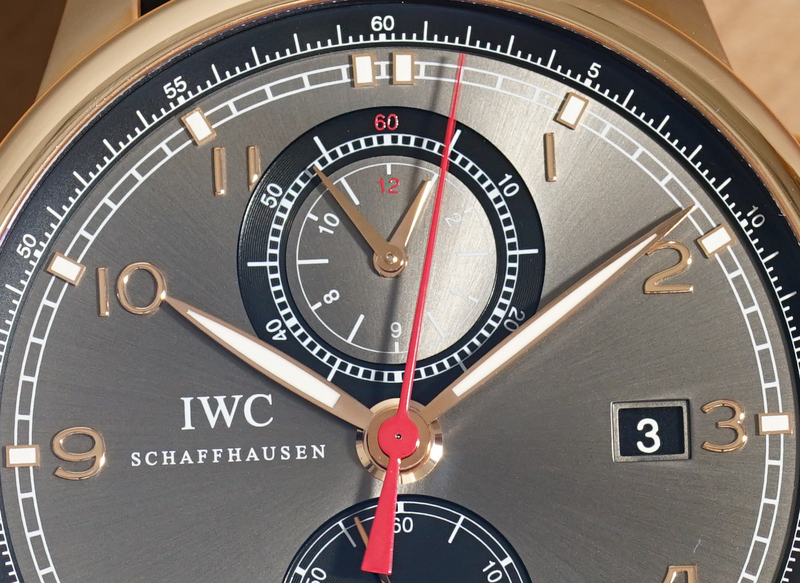 Although there are very high technical configurations happening behind the dial inside the rose gold casing; from the outside it seems like a very simple timepiece. Perfectly capable of being spotted at a dinner party or any marina dock relaxing near the waterside, imbued with the versatility to adapt to contrasting occasions. Time is exhibited on a black ardoise dial with 18k rose gold Arabic numerals, followed by a series of minute index markers in a railroad track motif and another array of minute index markers with Arabic numerals for every five minute increment. 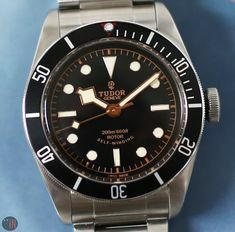 There are two sub-dials: a sub-seconds at the 6 o’clock position and a 12-hour counter plus a 60-minute counter combined with in the same sub-dial at the 12 o’clock position. Equipped with standard typical hands found on most Portuguese models. There is also a black date aperture with white Arabic numerals at the 3 o’clock position. 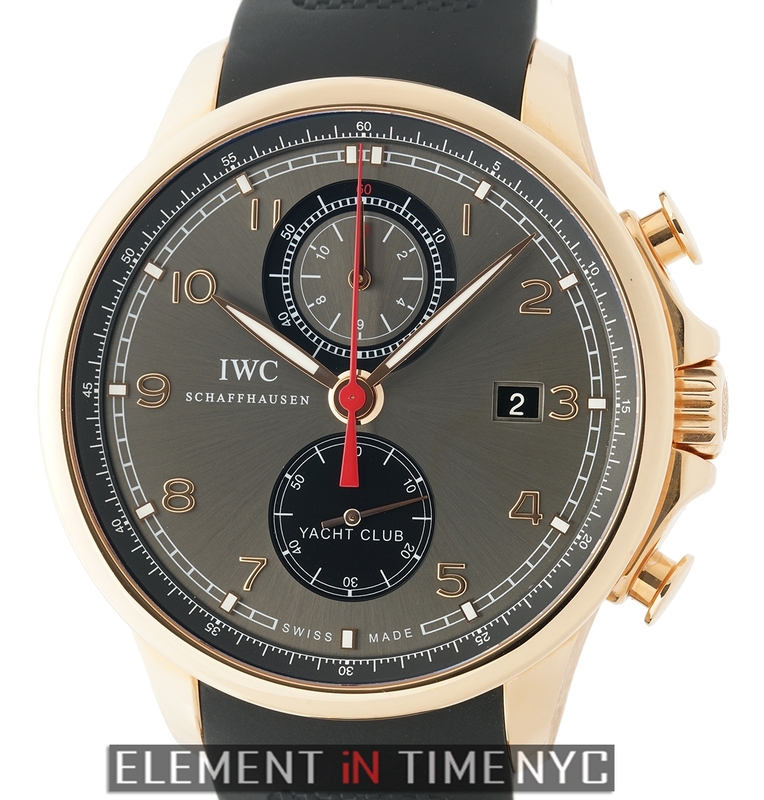 It has a classic multi tonal look to it with the red highlights seen on the chronograph hand and 12 o’clock sub-dial, playing pleasantly off the rose gold central hands and numerals, plus the peculiar tone give off by the black ardoise dial in the background. Ardoise is a French term which signifies a “greyish purple” supposedly stronger than telegraph blue, yet paler than average rose mauve. Sounds complicated but to the eyes it read as a peculiar and satisfying grey tone. 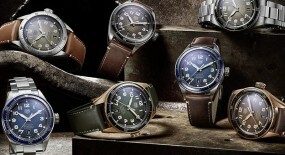 So, over all these elements establish a unique timepiece worthy of being sought. A classic vibe with just enough sporty style elements to engage in outdoor activity if need be, with no hassle and a carefree feel. That together with the luminescent coating found on the hour index markers and central hands, offer a high enough degree of legibility to the end user. The movement in this watch is the Pellaton made by Albert Pellaton for IWC in the late 1940’s. 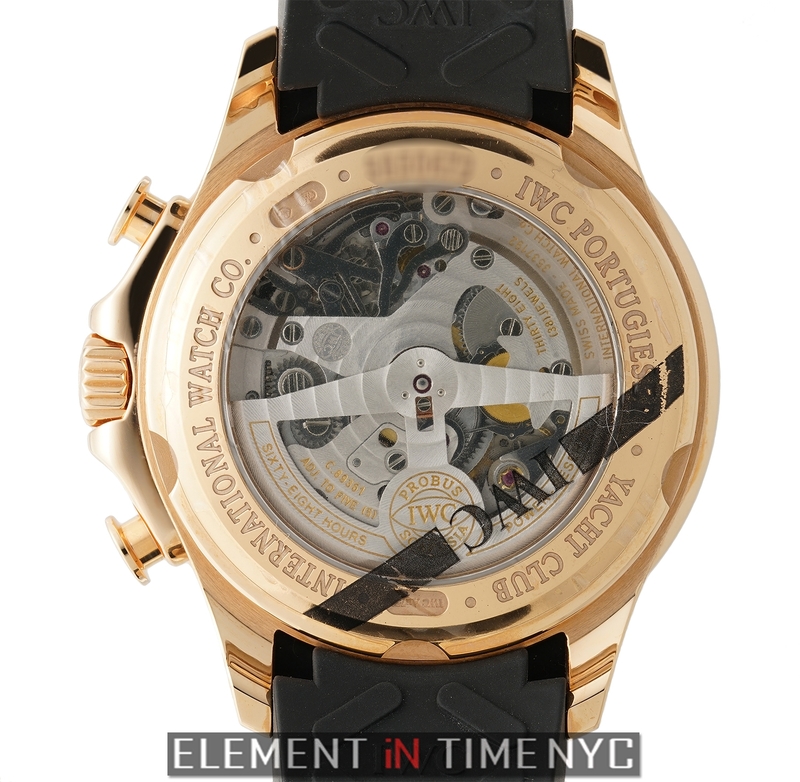 Having become a signature of the Schaffhausen Company ever since and still in current production. 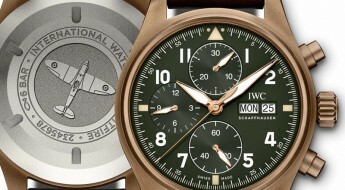 A mark of distinction as IWC’s approach to mechanical movement has been very different from those engaged by Rolex with their large Teflon turning wheels or Jaeger-LeCoultre with their long running 889 series and reversing rockers. 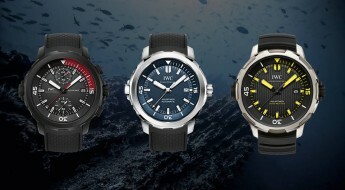 While the Pellaton system by IWC is very elegant and efficient, with an ease to its winding not encountered on other models from these similar categories. If you wear the watch every day, you’ll never have to rewind it or reset it. Taking in to account the 68 hour power reserve this watch is capable of, even if the user were to equate a whole weekend without it on the wrist. It would still be keeping time correctly when you placed back on Monday to begin the work week, with time to spare. 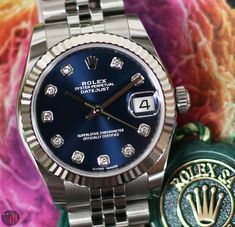 It’s a movement as powerful and admirable as those found on other contemporary releases, such as the: new Breitling in-house chronograph caliber, the Rolex Daytona’s 4130 movement, or the Jaeger-LeCoultre 750 series. So, in regards to power reserve IWC is well above the industry average by at least 32 hours, with this caliber grinding away. 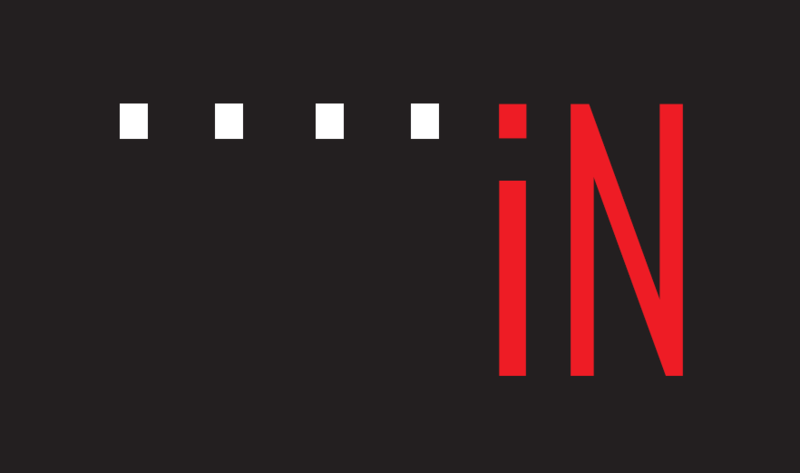 Also worth mentioning is that it is a hacking movement, which means that if you want to set it precisely to a reference clock, as you might do before the beginning of a yacht competition, or regatta matches and other events that require very precise timing; this IWC will totally deliver having been made to fulfill precisely these type of requirements. 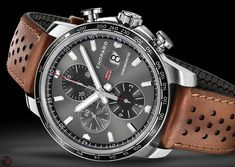 Also has the flyback feature which allows to reset the chronograph with one click, instead of having to stop and then restart. Always a handy feature to have for any sports related activities that could require competitive timing. 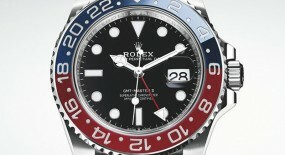 Especially if involved in an activity that allows you limited access to your timepiece like in watersports where they tend to say the motto: “one hand for yourself, one hand for your ship!” Some would argue that if the push-pieces were adjacent to each other it could make a new count-down easier, but nothing beats the speed of a one touch reset. 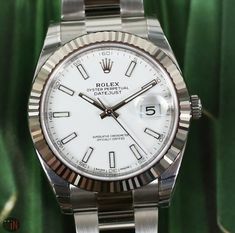 Shiny metal and dark dial is always a powerfully contrasting combination and it looks perfect here. Even seen from the backside, its black rubber strap leading up to the rose metal and transparent caseback, with the shiny steel balance wheel seen in the caliber movement. 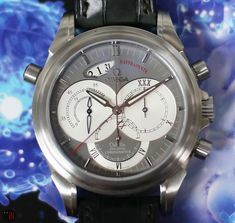 This may be one of the most perfect nautical chronographs ever made available. 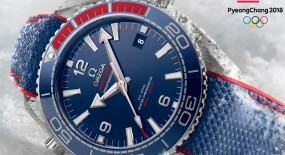 Rolex may have the “Yacht-Master” collection, but for my money I’d go with this IWC without any hesitation. 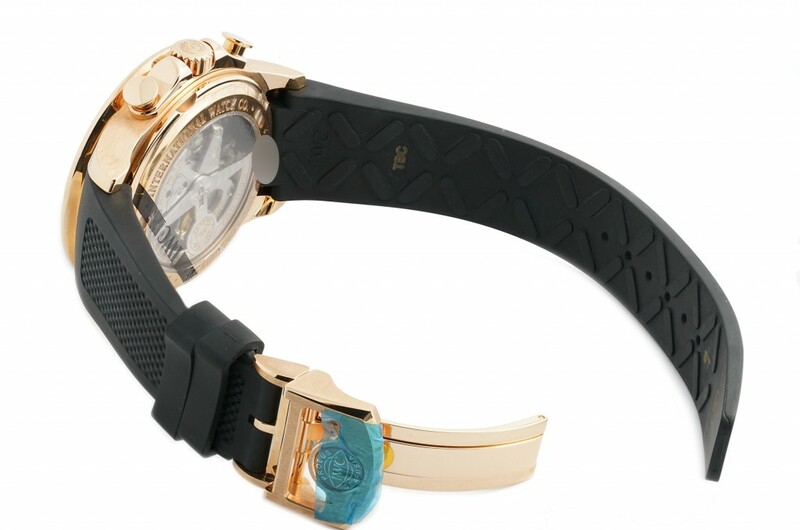 Wrist wise its short steeply curved lugs are seamlessly integrated with the rubber strap, which doesn’t leave any room for gaps on the case-side. So, if you have a small wrist and are worried about how this large 45mm case will wear on you. Fear not, or for a doubt free purchase, just stop by for a test wear and see for yourself. 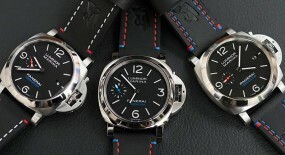 Unlike the “Blancpain Fifty Fathoms” or 44mm Panerai’s, which seem to overshadow a wrist with their magnitude. 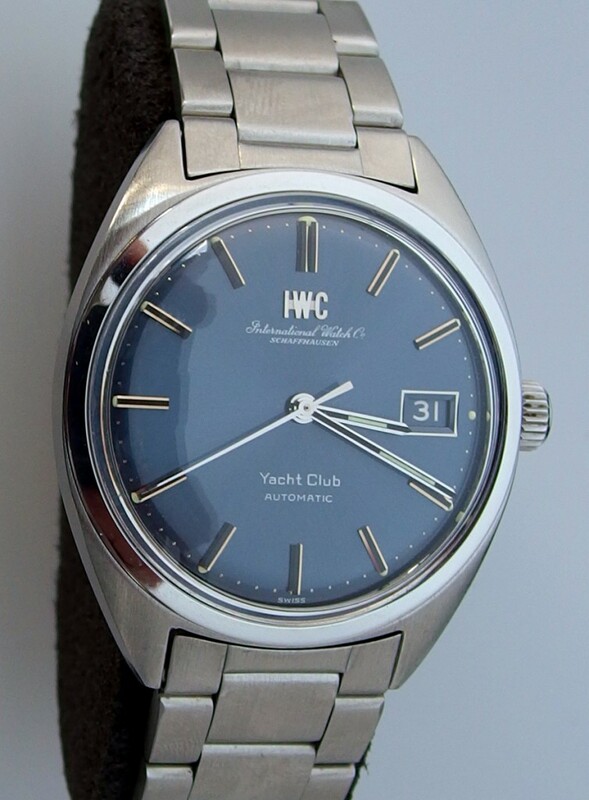 This “IWC Yacht Club” deserves further consideration and a close-up look, since the 45mm may be misleading in relation to how it may actually wear on you. Fundamentally what we have here is a no nonsense timepiece, with just the right amount of style and complications to double as a: stylish up-scale luxury product, as well as a professional accessory. 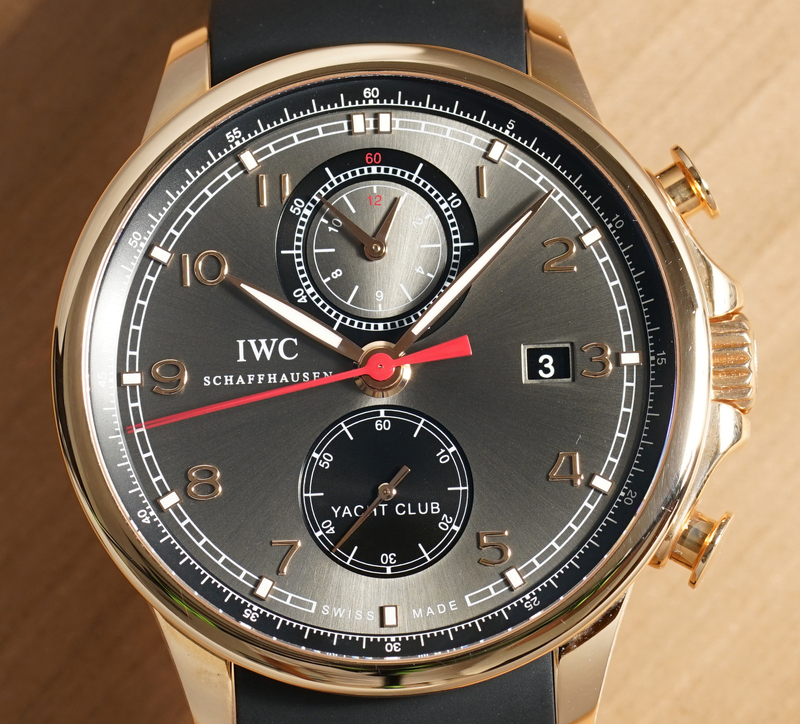 So, the IWC Schaffhausen DNA is well represented in this model “Portuguese Yacht Club” which was initially put on the market back in 2010, as a revival of a popular IWC 1970’s reference model. 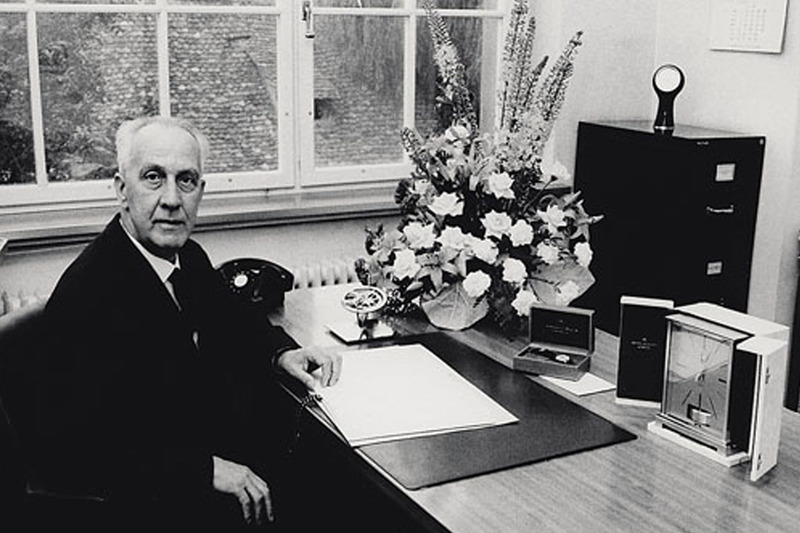 But, it has evolved with the times and gained a reputation as the “sportsman” Portuguese model. 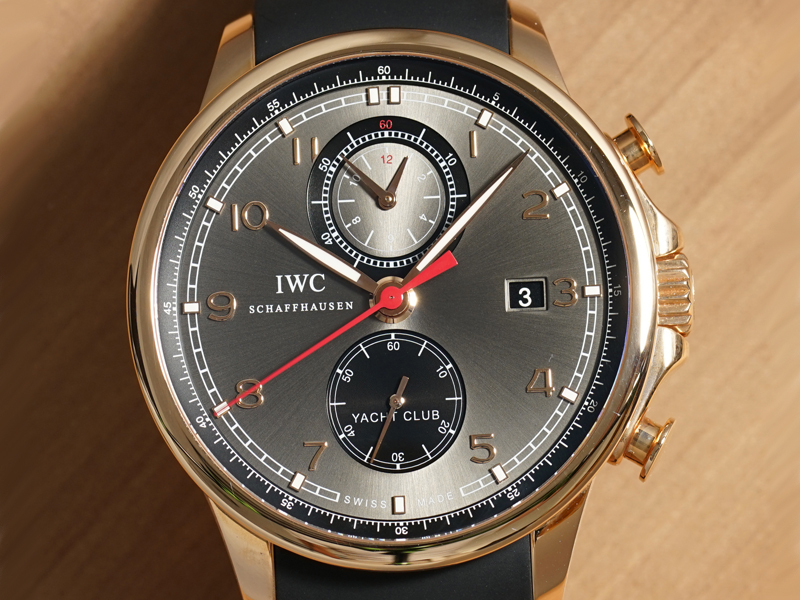 Because unlike the more traditional IWC Portuguese chronograph model, this one has a very slick and classy design, that can wear as a great dress watch. 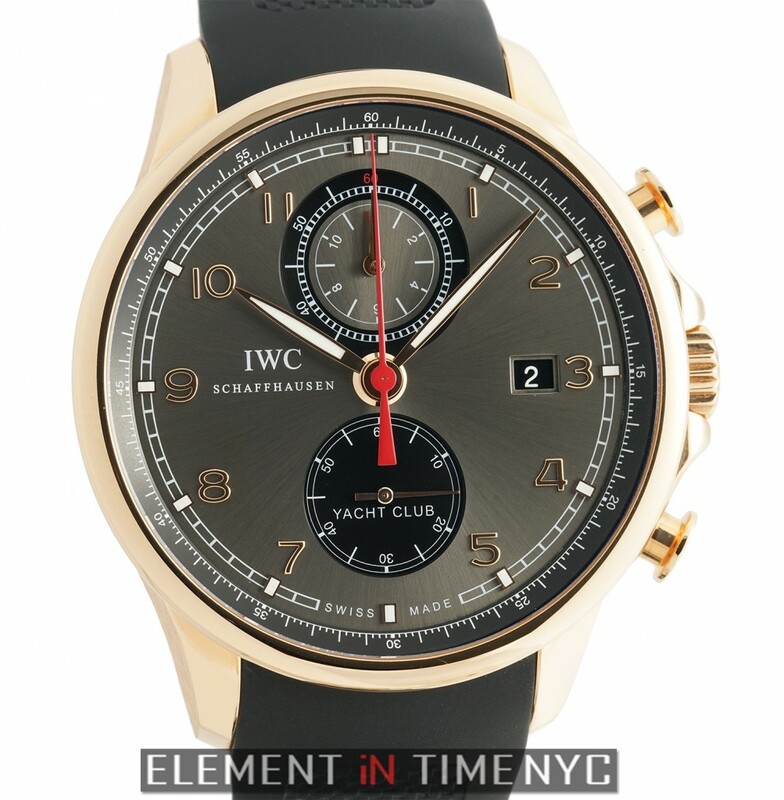 This “Yacht Club Portuguese” is a much more contemporary and sporty timepiece, aimed to allure younger consumer to the brand, while broadening their appeal with established aficionados. 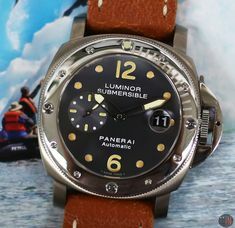 Water-resistant on this timepiece can reach up to 6 bars, which is 60 meters (180 feet); so it’s not exactly a divers watch, but it can surely take a plunge and keep on ticking. This “IWC Portuguese Yacht Club Chronograph” (Ref#: IW3902-09) is powered by an IWC in-house self-winding mechanical movement, caliber 89361 with 38 jewels and 28,800 vph. 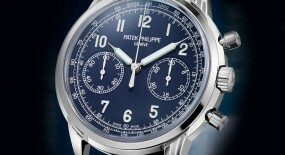 Power reserve on this timepiece can last up to 68 hours, when fully wound. Equipped with the aforementioned famed IWC Pellaton winding system created by the historically innovative Albert Pellaton, for IWN in the 1940’s. 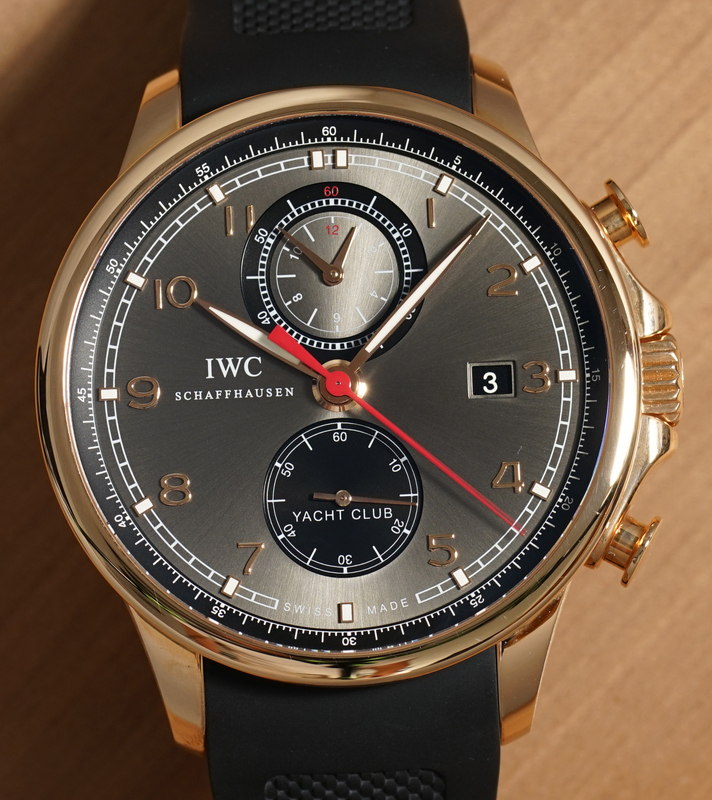 Mounted to the watch is an IWC black rubber strap, secured to the wrist by an IWC 18k rose gold folding clasp. 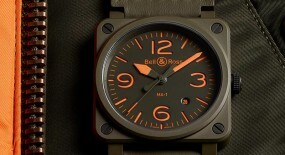 This watch is currently iN stock, for further info visit our official website here.